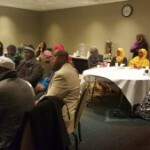 The Director-General of Somali Immigration and Naturalization Department and the Somali Counselor at Washington D.C visit Rochester to Address the Issues of the Youth. 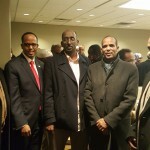 Somalia Rebuild Organization had the opportunity to be part of the welcome conference held in Rochester, MN on December 28th, 2015. 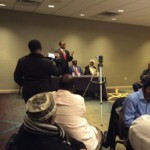 The topic at the event included the development of Somalia youth among other issues. 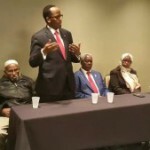 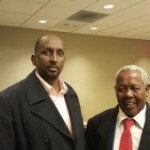 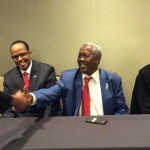 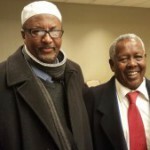 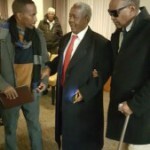 The Director-General of Somali Immigration and Naturalization Department, General Abdullahi Gaafow Mohamoud and the Somali Counselor at Washington D.C, Thabit, Abdi led the discussion. 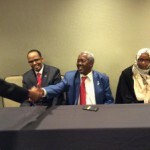 The most notable points of the conference were to reduce the number of inmates in prison and the reduction of crimes among Somali youth. 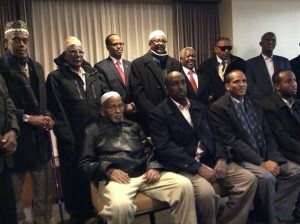 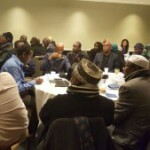 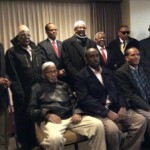 The goal of the event was to connect the Somali inmates with resources such as free communication with Washington D.C. 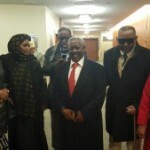 The communication would aid inmates with a proper trial and even have the option of leaving the country if approved.